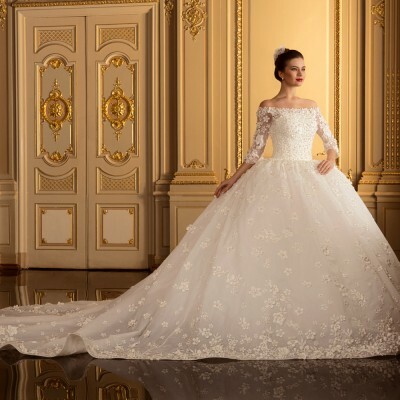 Beautiful Wedding Dress Royal collection for an elegant and chic image of the bride! They show all the best features – softness, sensuality and femininity. Perfect fit and stunningly delicate flowers look very elegant and romantic. 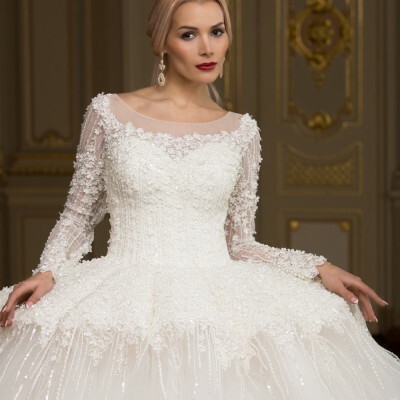 Dreamy image of fabulousness in every detail of these dresses ! Delicate lace and elegant silhouette, originally decorated the back bewitch and induce delight and admiration. Thanks to the experience and skill, highly skilled seamstresses were able to turn the thin tissue in exquisite models of haute couture. 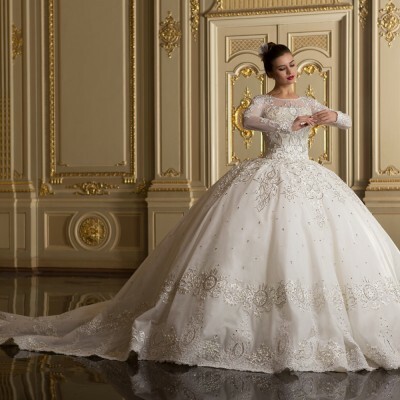 These wedding dresses – real works of art.